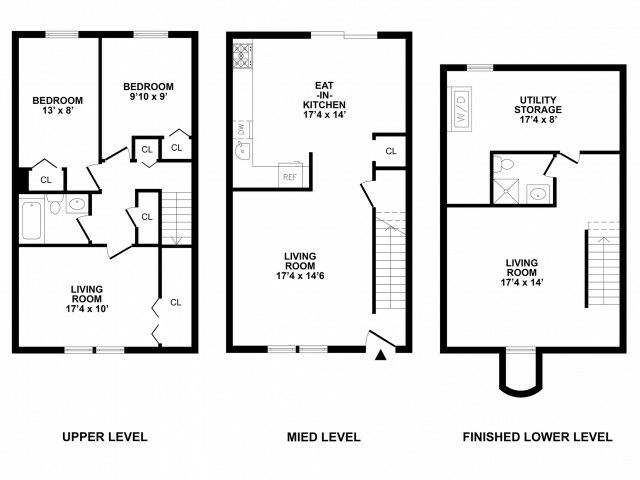 Refined one-bedroom apartments and spacious two-, three-, and four-bedroom townhomes make River Pointe a place that's perfect for people from all walks of life. Each home is finished with premium features that balance comfort and convenience for a living experience unlike any other. 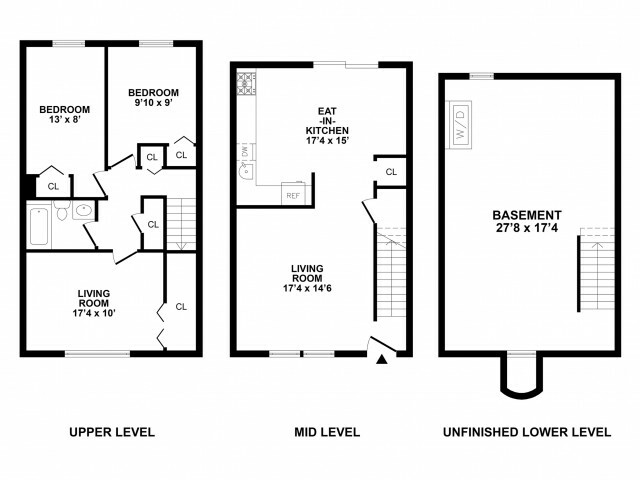 Each home boasts interior elements that have been designed with you in mind. Private entrances give you security that helps you have peace of mind, and central heat and air allows you to create an atmosphere perfect for you. 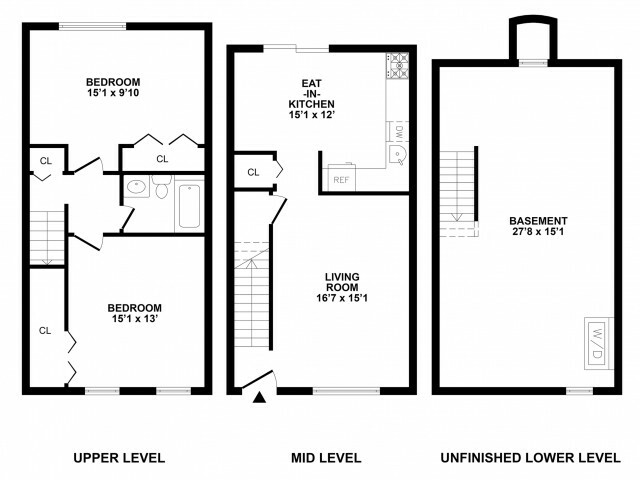 Fully-equipped kitchens with a refrigerator make it easy to to cook like a pro, and cable/satellite access will meet all of your entertainment needs. 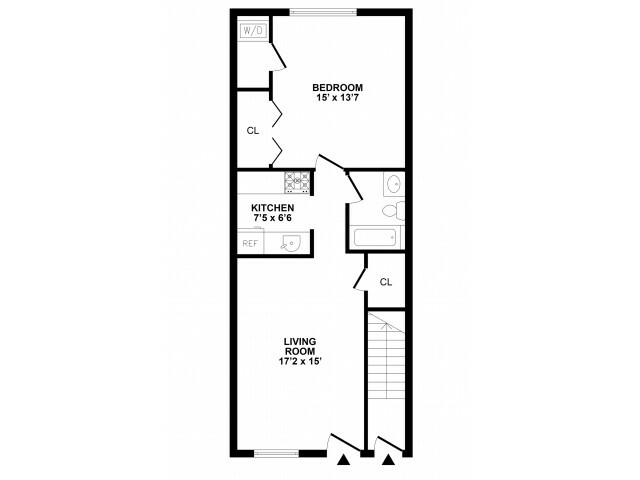 Select apartments also include amenities such as, finished basements, dishwashers, large outdoor decks, and in-suite washers and dryers to give you a relaxing living experience. 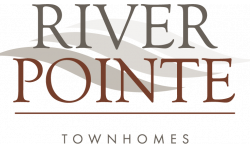 Come find out what River Pointe has to offer you. Schedule your private tour of our available homes today! * Pricing and availability are subject to change without prior notice. 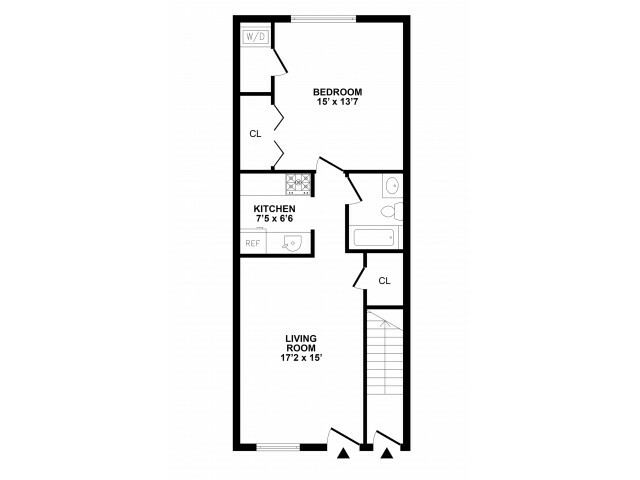 ** Square feet listed is an approximate value for each unit. *** Reservation fee will be applied to first month's rent.